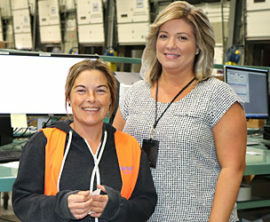 Cornwall, Ontario – Walmart Logistics is looking to hire associates to meet growing demand, and has put out a call to recruit another 100 employees for its Cornwall Distribution Hub. 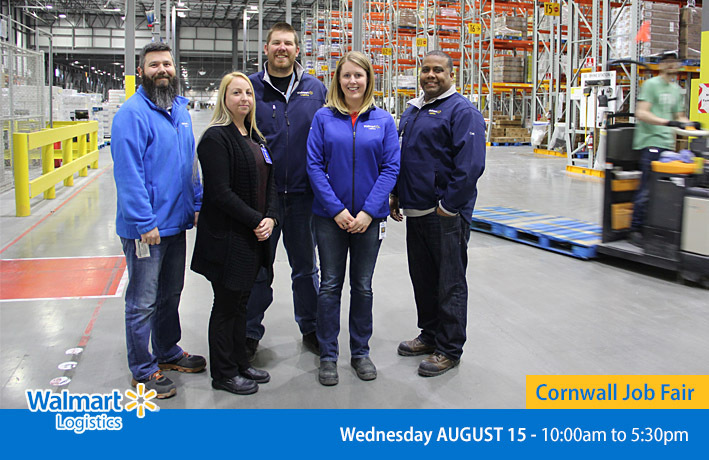 Walmart’s Cornwall Distribution Hub is comprised of two large buildings, the Harmony Distribution Centre and the Regional Distribution Centre. Both buildings, measuring 1.5 million sq.ft. each, are located in the Cornwall Business Park. The Harmony Distribution Centre handles fresh produce, dairy and meat products that form the core of Walmart’s growing grocery business. It also houses Walmart fleet operations, along with dealing with imported goods and high velocity items. Together, the Harmony and Regional Distribution Centre form a Cornwall campus that handles over 500,000 packages a day. 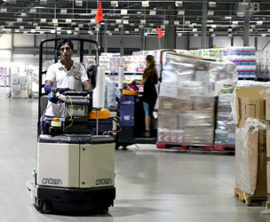 Walmart Canada’s distribution centres are hubs of activity, with more than 4,500 associates and drivers moving thousands of items daily from sites located in Calgary, Mississauga and Cornwall to stores from coast to coast. Walmart Canada operates 8.75 million square feet of distribution center and will move approximately 853 million cases of merchandise in FY19. These goods are transported by a combination of 3rd party fleet as well as Walmart Canada’s fleet of 180 tractors, 2,000 trailers and more than 350 drivers. Walmart associates receive competitive wages and benefits, and enjoy working in a team environment with an inclusive culture. Associates have unparalleled career mobility, training, learning and development opportunities, and the ability to shape their own careers.